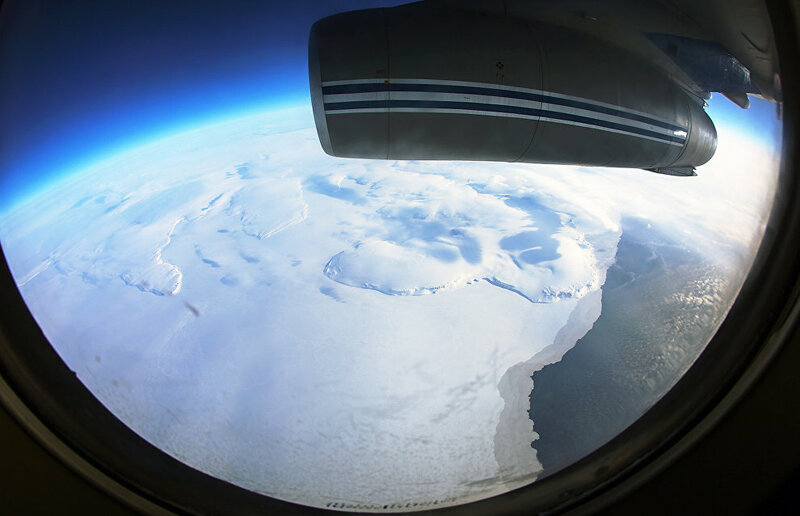 The International Round-the-World Ocean Flight air expedition on amphibious aircraft suspended its flight around the Canadian Arctic because an airport was closed for the weekend, according to pilot and cosmonaut Valery Tokarev, a member of the expedition. "We are still in Inuvik (the Northwest Territories of Canada), where we arrived on Saturday night. Today we planned to fly to Cambridge Bay (a region of Nunavut) with two intermediate stops, but airfields do not work on Sunday there, so we were unable to find out whether we would be able to fuel our aircraft there," Tokarev told TASS. According to him, the airfields will open at 8 am on Monday, local time (5 pm Moscow time), and pilots plan to get in touch with the administration straight away to order fuel. Tokarev added that the flight route over Canada would have to be amended due to the local airfields' working hours. "Right now we plan to fly over the country in four or five days. The weather is good and we are scheduled to touch down two or three times per day," the pilot said. The International Round-the-World Ocean Flight air expedition began on July 3 in the Samara Region. Unique Russian amphibious aircraft are used for the task: two LA-8 aircraft (eight seats, up to 2.6 tons of cargo) and a Borei (two seats, up to 700 kg of cargo).